Are you one of the business owners, who are calling for a mobile apps development service provider! 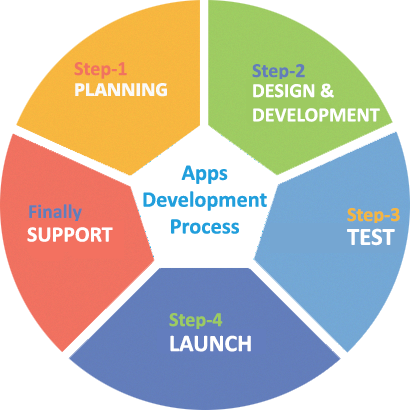 You have visited the right page as we, at Present IT Solution, meet the custom mobile app development requirements of our clients around the world. 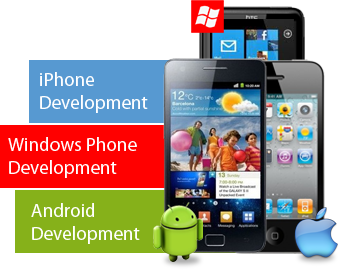 As a leading mobile application development company, Present IT Solution has extensive experience in creating high performance, feature-packed native mobile applications for all the major mobile platforms including iOS, Android, BlackBerry OS and Windows Mobile. Additionally, as experts at HTML5 development, Present IT Solution can also build cross-platform mobile applications that will work on any device or platform. 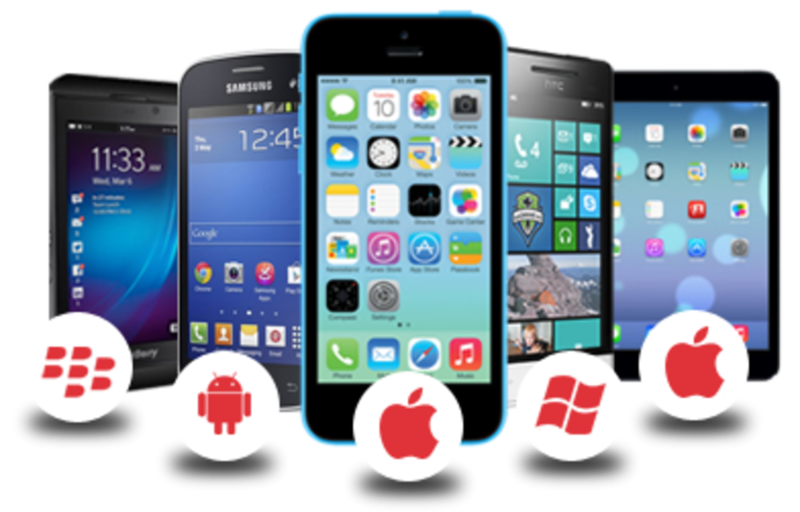 Our mobile application developers have deep expertise creating apps for all the major platforms including iOS (iPhone, iPad), Android, BlackBerry and Windows Mobile.Our mobile app designers and developers are creating some of the most innovative mobile application solutions on market today. Complexity and Scale don’t worry us. We show results quickly and often, make sure you are involved every step of the way. Our delivery methods are professional to ensure your project goals are achieved within the timeline and budget. No matter the size or difficulty of the project..
Have a mobile app development project or an idea for creating a mobile app? Contact us today and request a quote. As one of the leading mobile app development companies, our portfolio of work and list of clients speak for themselves. So if you’re looking to hire mobile app developers to build up your efforts or a complete and custom mobile application development solution, Present IT Solution has the experts to deliver your mobile app.